Apply on active blemishes. Use AM and PM. 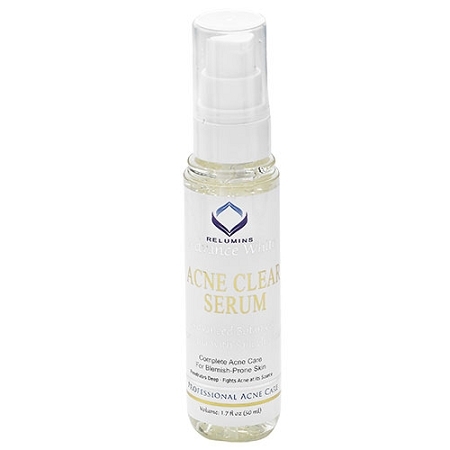 Best used after Relumins Acne Clear Cleanser & Solution.